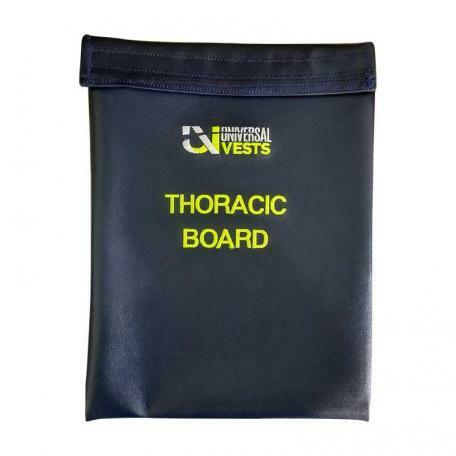 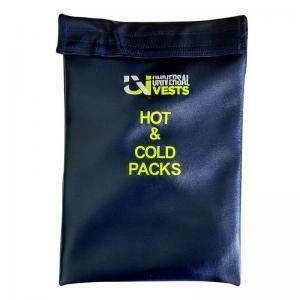 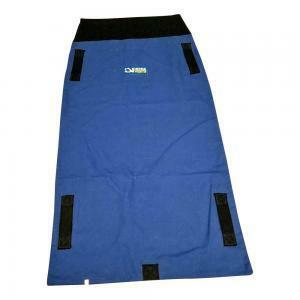 Attaches to the back of a UVest to assist with safe transfers and lifts of individuals, most notably from the floor. 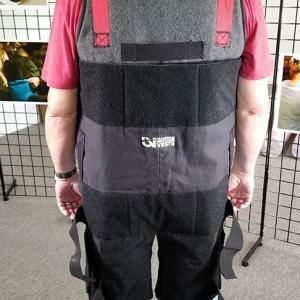 A system that includes: (1) Lower Body Attachment (LBA) that attaches to a UVest similar to our CAPE and includes wraps that can be positioned around both thighs for a seated upright transfer or lift; and (2) Short Cape that can be attached to the LBA or used independently to support a person’s legs during a lift or transfer. 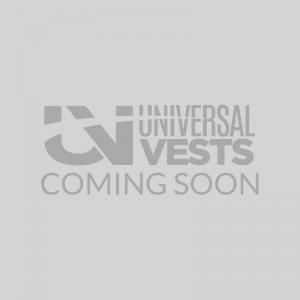 The LBLS is designed for those who are wheelchair bound or spend the majority of their time in the seated position.